Live Nation has announced earlier today that Roxette will play in seven major Canadian cities – including previously rumoured Toronto on August 30. 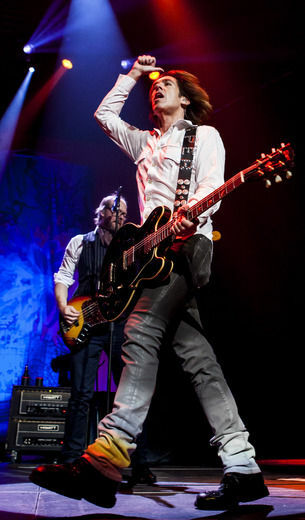 Roxette’s “Travelling” is due out in Canada on June 12 and Canadian Tour edition Hits! package on July 17. Thanks to Evgeny Perekopskiy and RoxetteCafe.com for letting us know.